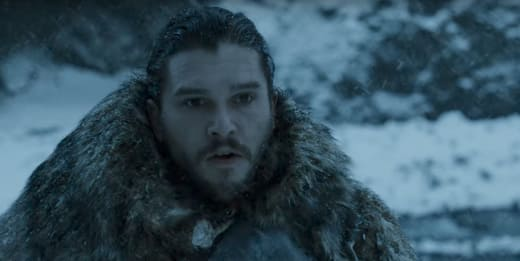 After seven seasons, it looks like Game of Thrones Season 7 Episode 6 will find Jon Snow and his squad in the biggest battle of the series. Yes, they are finally going head-to-head with the walkers, and more importantly, they are outnumbered for the fight. 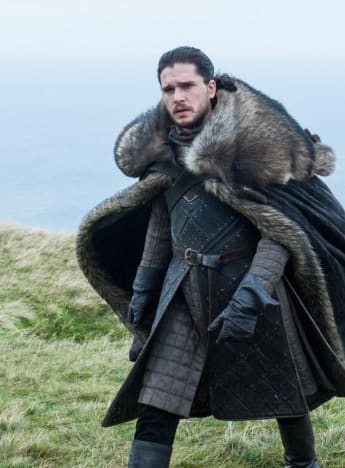 With Thoros of Myr there, will he be able to bring Jon back to life if he dies? The official teaser finds Beric speaking about just how severe the battle is going to be and that the walkers are the first and last enemy of the world. With that in mind, the battle goes ahead, and it looks like things are going to be very tense. The group will need a miracle if they want all of them to make it out alive. Maybe Daenerys will appear with her dragons at the last second to help out. Despite what some may think, she does care for Jon and, of course, Ser Jorah. Would she be able to forgive herself if his greyscale was cured and he died shortly after? On top of that, it would be a good way to coerce everyone else in the Seven Kingdoms to follow her. If she gets rid of the walkers, she can genuinely achieve absolutely anything. 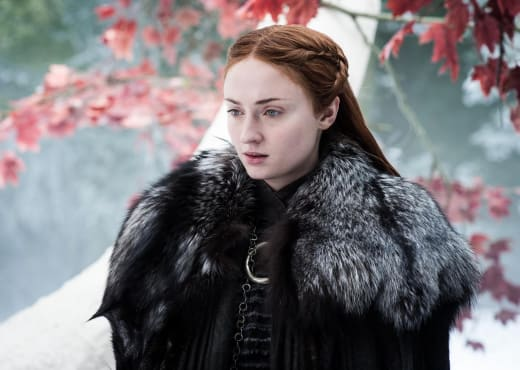 Meanwhile, there seems to be some more unrest at Winterfell between Arya and Sansa, but just how much of that will be down to Littlefinger's scheming? Have a look at the full teaser below and return on August 20th for the review of the full episode. Who do you think will die in the battle?